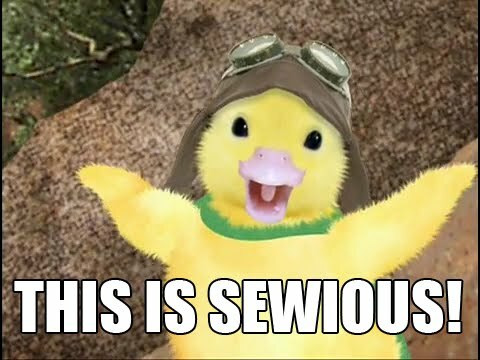 You’ve caught a…. Dementia old man? 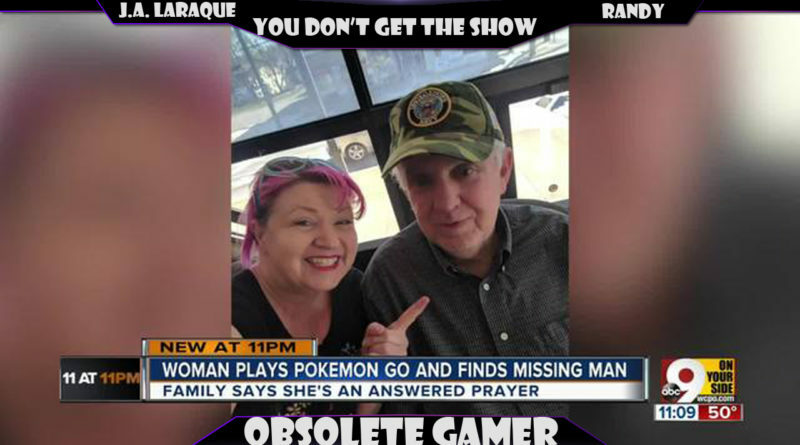 We discuss the story of a Pokemon Go player who found an old man with Dementia along with her pokemon.